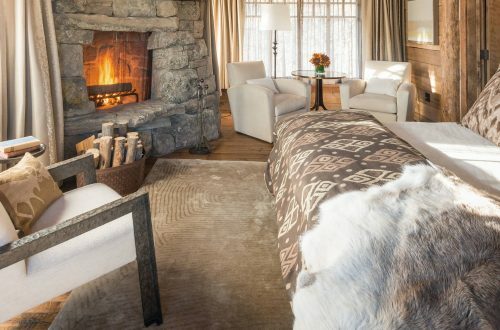 A cabin weekend or vacation is usually for relaxation, unwinding, fun activities and making wonderful memories. 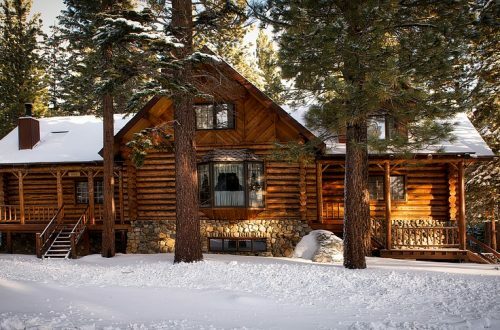 Here are ten fun and relaxing things you can do when at the cabin. If your cabin is located near a lake, river, stream or waterbody, get in the water. Only if it is safe or possible though. Getting your feet wet in a body of water is one of the best things to while enjoying some time at the cabin. 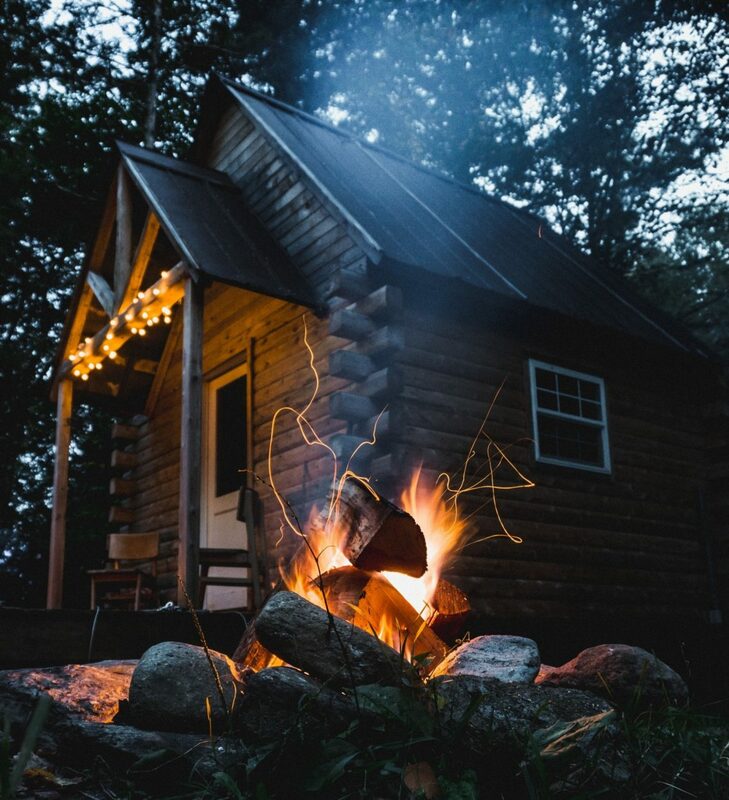 When you are at the cabin, it’s the perfect time to get some rest and sleep in. It’s nice to wake up with the sun, or even before the sun, and watch the sunrise. But sometimes, sleeping in is good for the soul too. Take a hot bath if a bath tub is available. Whether it’s outside under the stars, on your rustic cabin porch, or inside of your cozy cabin, get a book and unwind while soaking in the tub. Are you at the cabin with friends? Or are you having friends over? Get that barbecue grill started, and enjoy some delicious grilled treats. If the weather allows, go chasing fireflies. Maybe you’ll catch a few. Put them in a covered bottle with holes in it to allow them some oxygen. Keep them for a night or so to enjoy their beauty, and them release them to the wild again. It can be quite relaxing to do some painting. Even if you are not good at painting, still get creative and see how it turns out. Set up a campfire, and sing some songs. Sitting around a campfire with family and friends is a wonderful way to bond and make awesome memories. Get outside at nights and watch the stars. This type of activity is therapy for the soul. You can even do some stargazing with your telescope from your bedroom window, or even on your porch. 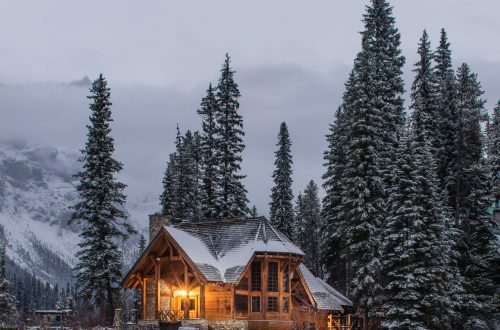 Other fun and relaxing activities you can do at the cabin include reading a book, playing board games, outdoor yard games, sledding, going for a walk, snowshoeing, candlelight dinner and cozing up at the fireplace. Hope you do enjoy your time at the cabin. 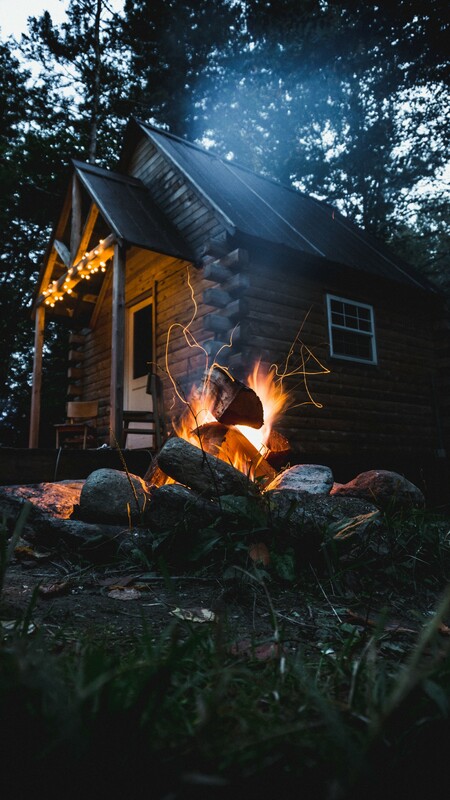 If you like these fun and relaxing things to do at the cabin, you’ll also like this list of things to take to the cabin.